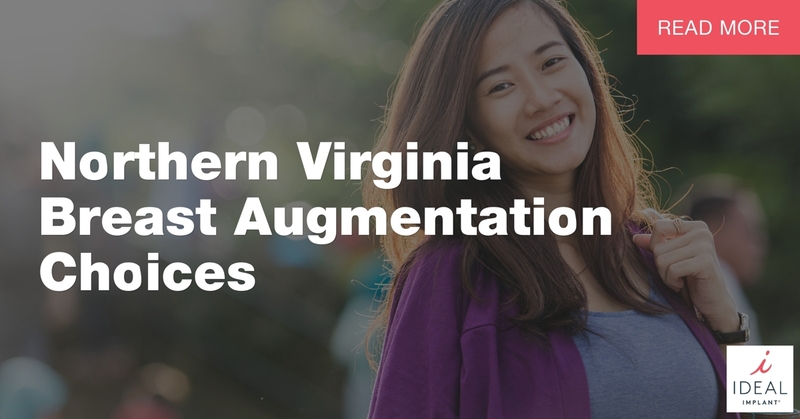 Women seeking breast augmentation in the Northern Virginia and Washington, D.C., area should be well informed before they choose a surgeon and implant type. Knowing what choices are offered, and how those choices will affect you for years to come, is important before surgery. Dr. Byron Poindexter is committed to giving his patients great options and addressing any concerns, so they feel comfortable and confident. Make an informed decision by reading about each implant type. There are three types of breast implants: silicone-gel, saline, and the IDEAL IMPLANT® Structured Breast Implant. Silicone Gel: These implants are filled with silicone-gel, giving women a more stable implant that doesn’t ripple easily. Women like them because of the natural feel they offer. However, if a rupture occurs, the only way to detect it is through an MRI. The FDA recommends MRIs of these implants every few years and they may not be covered by insurance, increasing the cost of silicone-gel implants. Saline: Women like saline-filled implants because they provide peace of mind. Saline is naturally absorbed into the body in the case of a rupture. A rupture is also immediately detectable by simply looking in the mirror, so there is no need for repeated MRIs. However, because the viscosity of saline is not close to the viscosity of breast tissue, saline-filled implants tend to ripple and look unnatural. The IDEAL IMPLANT® Structured Breast Implant: This implant contains an internal structure and is filled with saline. The saline gives women the same peace of mind other saline filled implants offer, but the structure gives the implant a more natural look and feel. Also, the will keep its shape and not ripple easily. Women enjoy this new technology because it offers a beautiful look with peace of mind. Your Northern Virginia breast augmentation should leave you feeling beautiful and not worried about the potential for rupture. This surgery will affect your look and peace of mind for years to come, so find a surgeon who offers all three types of implants. If you have questions or concerns about your breast implants, before or after surgery, be sure to bring them up with your surgeon. Don’t ever feel pressured into getting an implant you aren’t fully comfortable with. 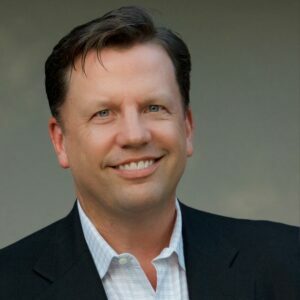 Dr. Byron Poindexter is a board-certified and award-winning surgeon in Reston, Virginia. His patients know to expect personalized care and a high level of skill. Dr. Poindexter desires that his patients all walk away with exceptional results and confidence. To ensure his patients are given the best care and options, Dr. Poindexter is one of the exclusive surgeons in the area to offer the IDEAL IMPLANT® Structured Breast Implants. Considering breast implants in the Washington, D.C, area or researching Northern Virginia breast augmentation? Contact Dr. Byron Poindexter today to discuss your options. Simply call 703-893-6168 or visit www.austin-weston.com. Dr. Poindexter office is located at 1825 Samuel Morse Drive, Reston, Virginia, 20190. Call today for more information on IDEAL IMPLANT® Structured Breast Implants.